Providing the very best customer service is what sensible businesses continuously strive for. And since today’s customers are increasingly demanding, communicating via various channels and expecting instant responses, businesses need all the help they can get. Luckily there are a growing number of great customer service apps that help businesses deliver the very best customer support. Here are our latest recommendations. 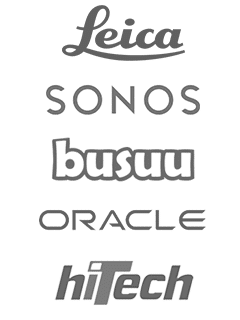 Zendesk ranks as one of the leading cloud-based customer service software solutions with an impressive list of client organizations. It’s an elegant system for dealing with inbound ticket requests from any channel — email, web, social, phone, or chat, as well as being an easy way for users to help themselves, quickly find what they need, and minimize their frustration. It’s loved by customer support teams for its ease-of-use and Zendesk integration with Customer Thermometer is simple. Salesforce Desk is just one of the excellent online applications provided from Salesforce, well known for their high-quality cloud-based business solutions. Salesforce Desk (previously Desk.com) is a fully scalable customer support system that is easy to setup, supports all customer communication channels and saves time and money. It’s also easily integrated with Customer Thermometer. Slack is a popular communications app that improves communications between team members. It supports file sharing and integrates with a huge number of other popular applications including Google Drive and Dropbox. The Customer Thermometer Slack app allows you to configure feedback alerts that you want posted directly into a Slack channel. Administrate is a cloud based training and learning management platform. It is used by an impressive list of Fortune 500 companies along with many smaller organizations to support their eLearning requirements. It’s another great application with which Customer Thermometer can be easily integrated. Groove is described by many as ‘the best help desk software for small businesses’. Its simplicity, ease of set-up and clean UI are all features which are praised by users. Groove can help ensure that customer support tickets are dealt with promptly, minimising response times. 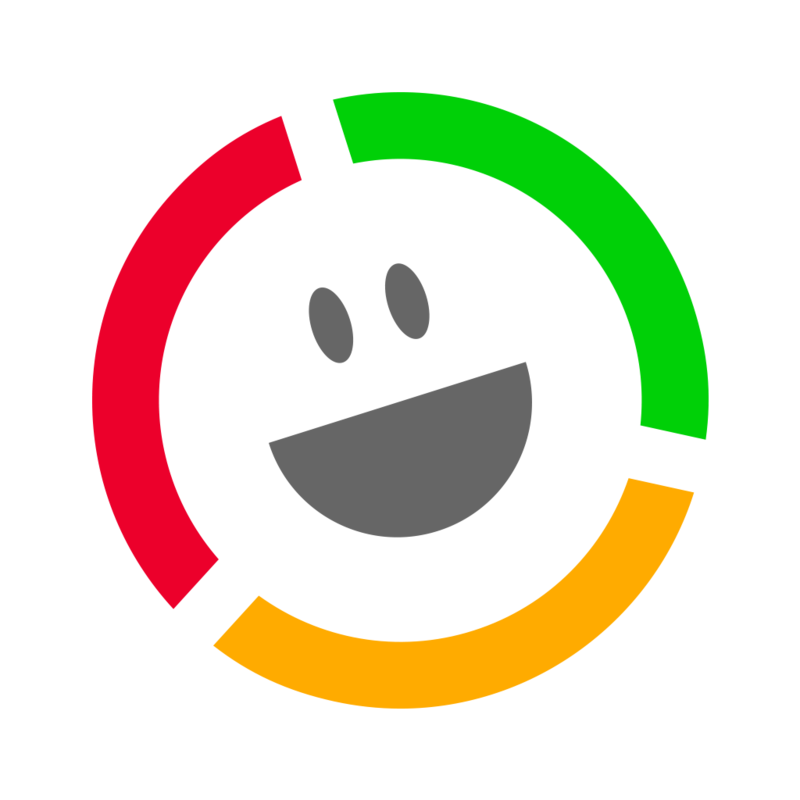 Groove is also easily integrated with Customer Thermometer. Uberconference is a super-simple conferencing platform that integrates easily with social media, allows many conference participants and provides high quality audio. Uberconference is scalable and fully customizable. Thematic is all about increasing customer satisfaction and loyalty by analysing customer feedback data. You can turn your existing NPS and CSAT data into actionable insights using AI-powered thematic analysis. MaritzCX combines technology, data, expertise, and services to help instantly understand and improve every customer experience. It’s a powerful customer experience (CX) management tool used by larger organisations. It supports the collection of data from multiple customer feedback channels, including CRM systems and social media. Pipedrive is an award winning customer relationship management (CRM) and sales pipeline management tool designed to help sales teams successfully manage complex or lengthy sales processes. It is loved by sales teams for its ease of use, mobile optimization, and simple integration with Google apps and many third-party business applications. Freshdesk is a cloud-based customer support platform helping companies of all sizes provide great customer support. The Freshdesk multichannel helpdesk unifies all support channels including email, telephone, chat and social media. It is recognised as one of the most efficient and reliable helpdesk solutions available today. Freshdesk also neatly integrates with Customer Thermometer. Smartlook lets you record the screens of real users while they are on your website. You can monitor their behaviour, see what they clicked on, where they dwell and what they enter into your web forms. Armed with this valuable insight you will know where to target your UI and UX improvements. It also now works with mobile apps to analyse in-app experiences. Teamsupport is a customer support tool built specifically for B2B applications. The tool is simple to use but packed with all of the customer support functionality needed by businesses of all sizes and in all sectors. It helps eliminate miscommunication, improve customer communications and ensure client issues are promptly dealt with. CMNTY is a cloud-based customer relationship management (CRM) platform that enables the construction of online communities to support interaction and sharing. People with shared interests and passions can freely share their ideas, engage with others and both provide and receive inspiration. Great for market researchers, human resource professionals and customer support teams. Nickelled enables you to easily create engaging user-manuals, website walkthroughs and tutorials that will improve the experiences of your customers. It helps your users to easily understand and navigate your website, app or product. And your guides can be presented directly from your website or app, providing your users with the guidance they need right where they need it.